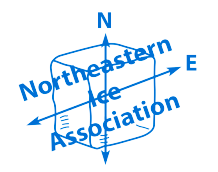 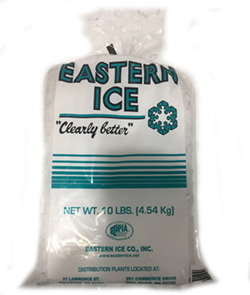 Eastern Ice has a proud history of prompt, reliable service and the highest in quality standards. 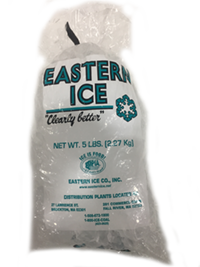 We deliver a full line of ice and heating products to convenience stores, supermarkets, yacht clubs, drug stores, liquor stores, special events, etc. 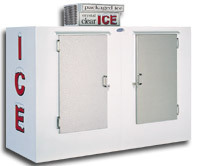 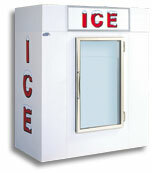 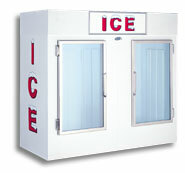 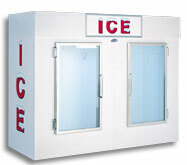 Not only do we provide the ice for your store, but we also provide the merchandisers that will display the ice for you. 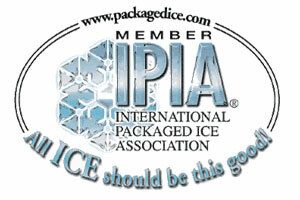 We pride ourselves on our service. 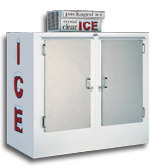 We are open seven days a week in the summer season in order to guarantee prompt, reliable service when it comes to stocking your ice chest.